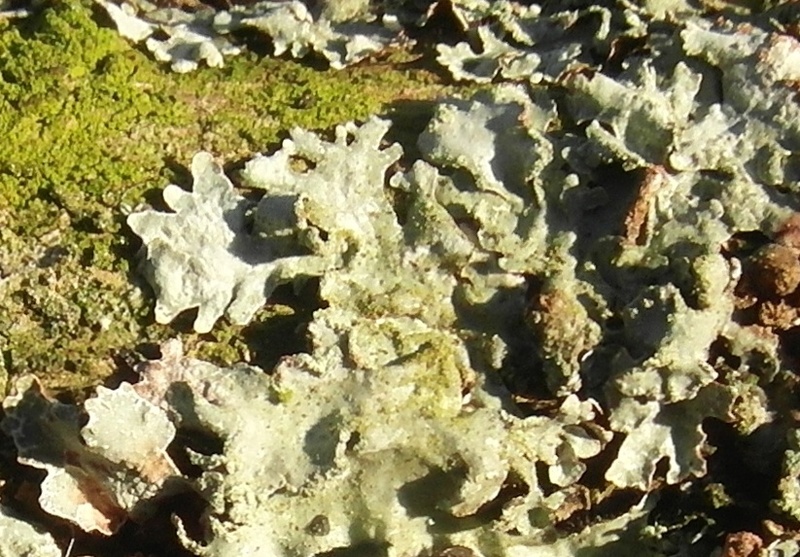 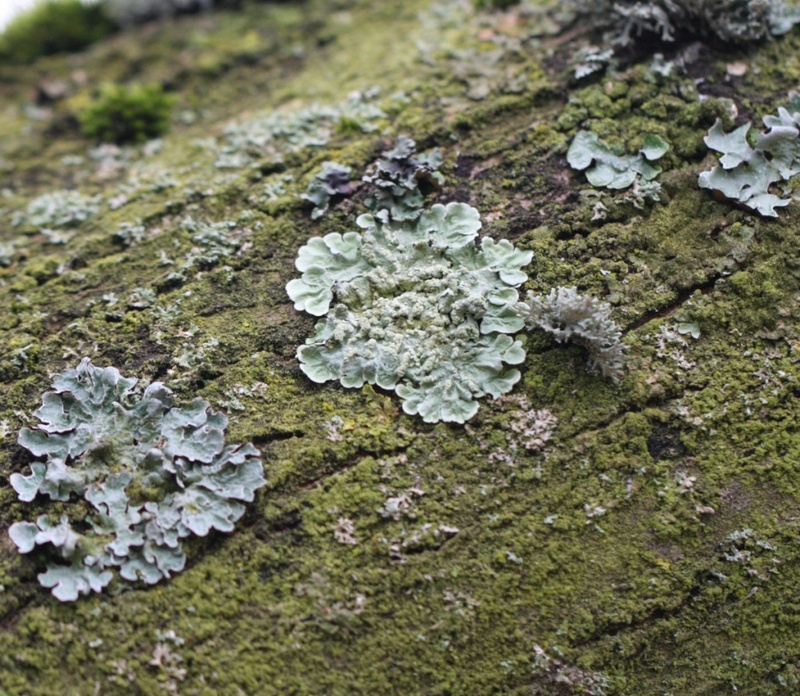 A conspicuous medium to large leafy lichen, it is pale grey when dry and yellow green when wet. 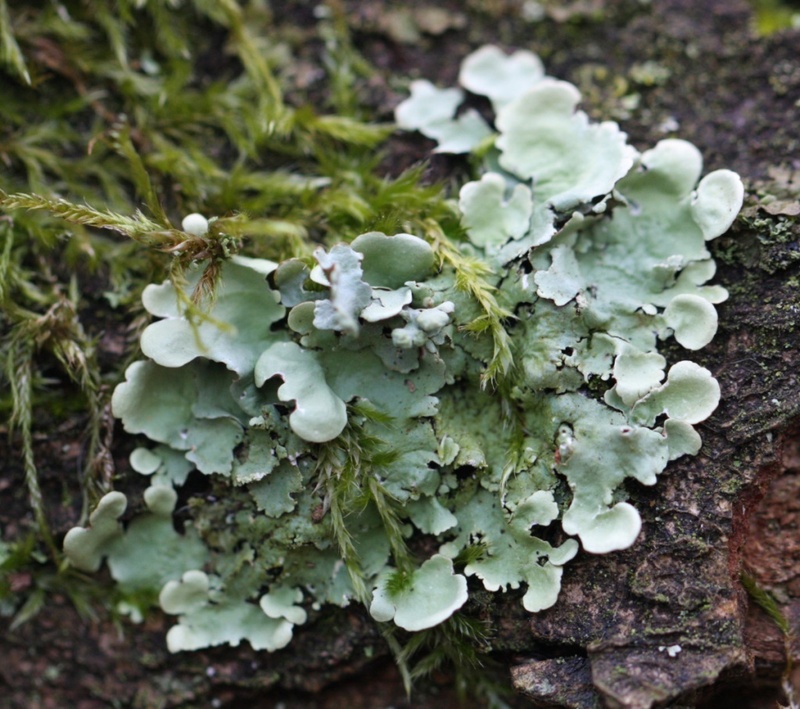 It has rounded lobes, measuring 3 to 8 mm wide, and these often have a wrinkled appearance especially in older specimens. Trunks of deciduous trees and on other, generally base-poor, substrates. 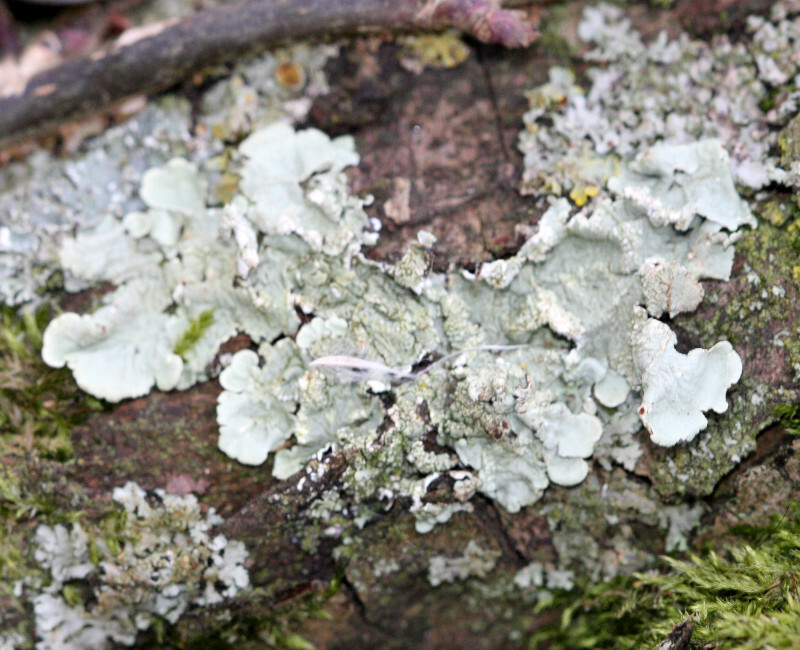 Widespread and locally common, scarcer in central and northern Scotland.